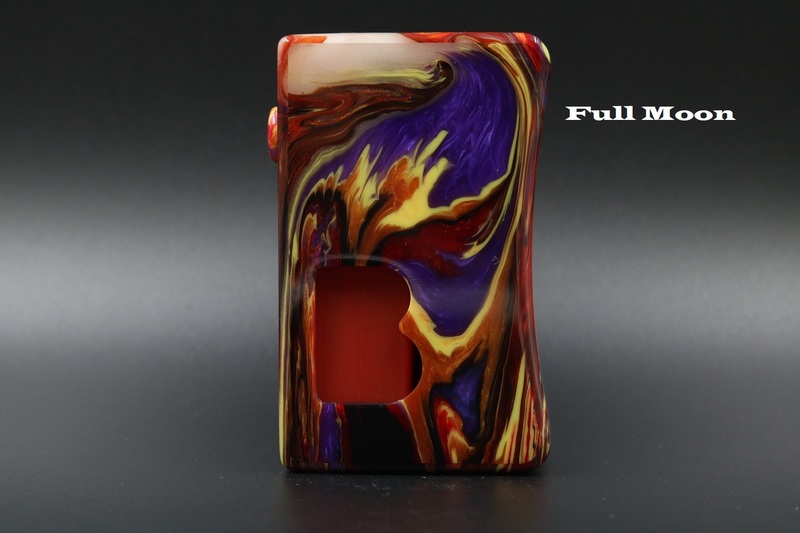 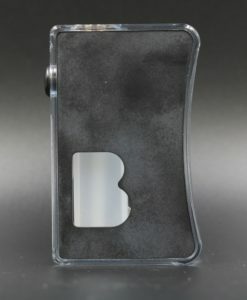 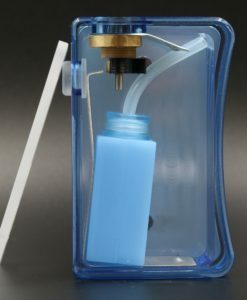 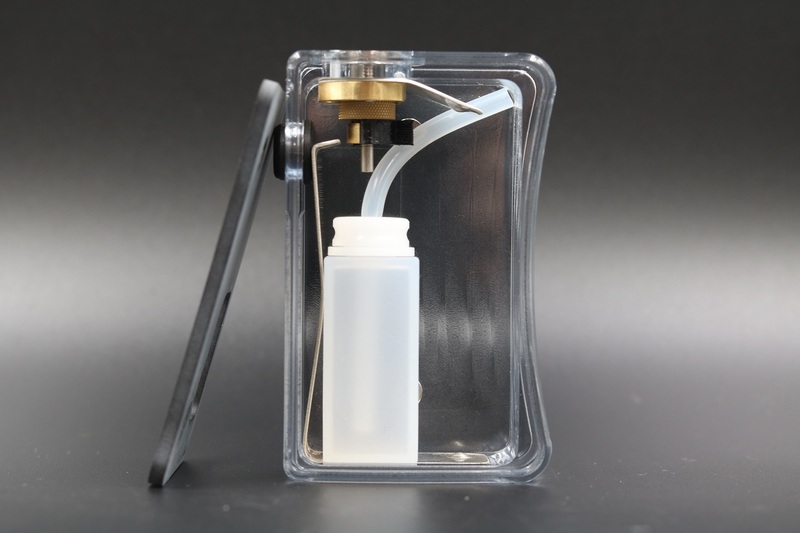 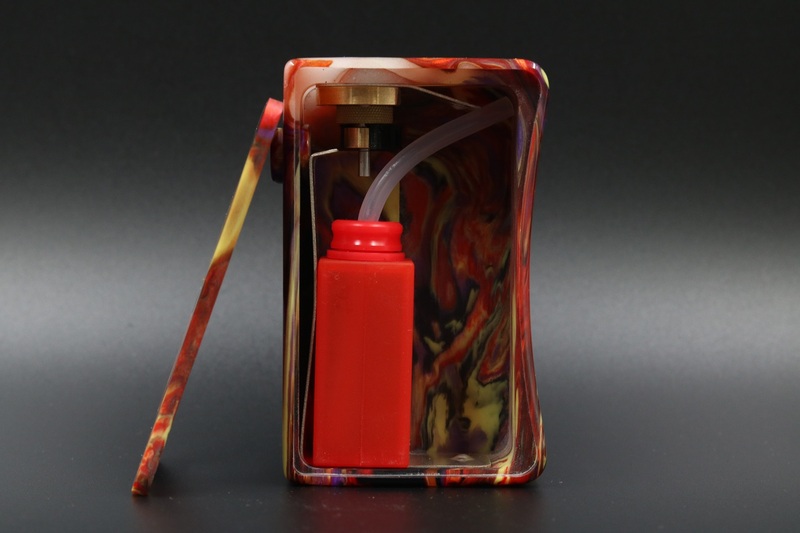 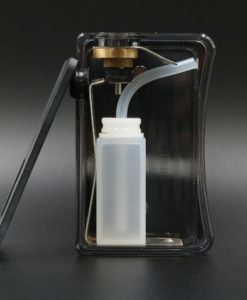 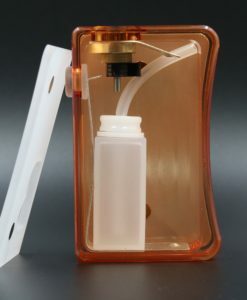 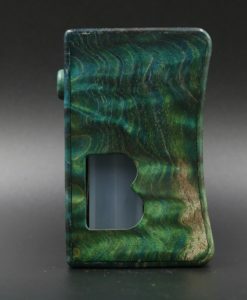 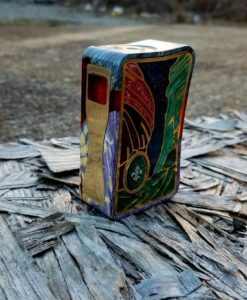 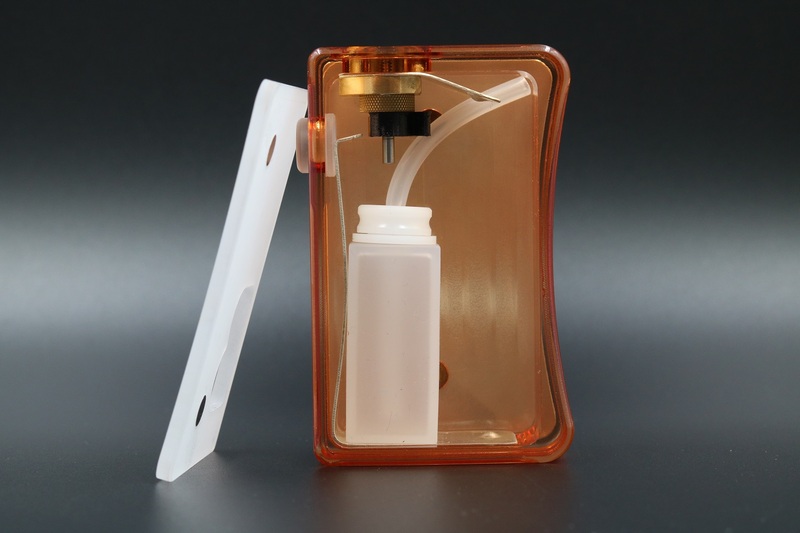 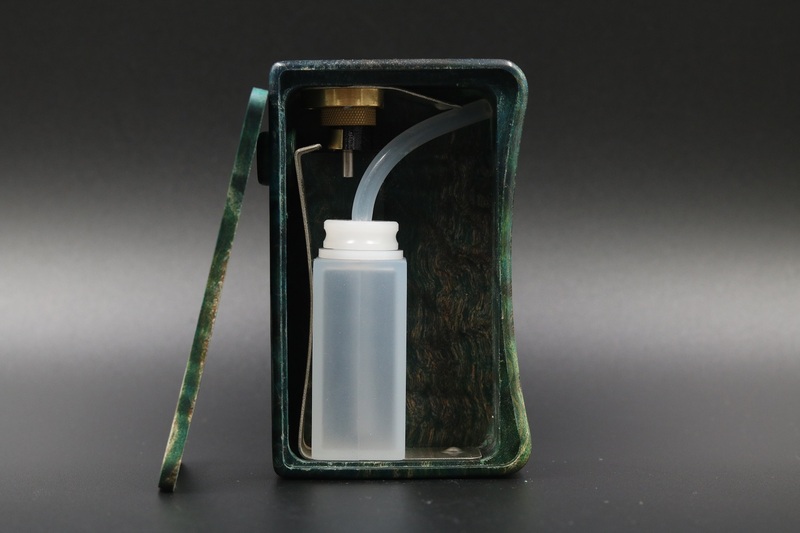 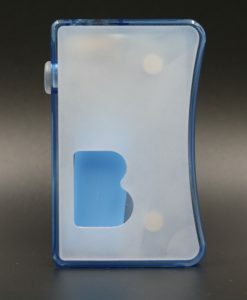 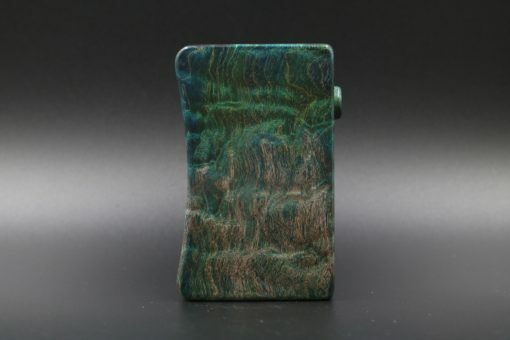 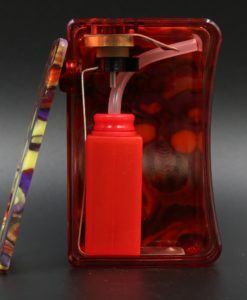 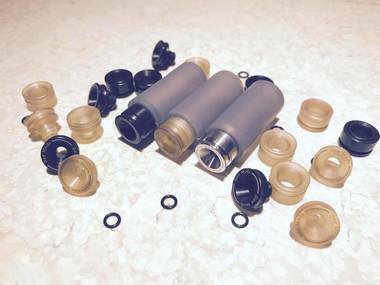 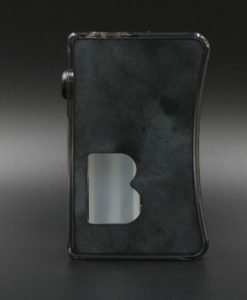 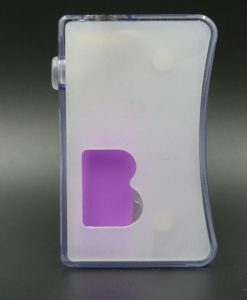 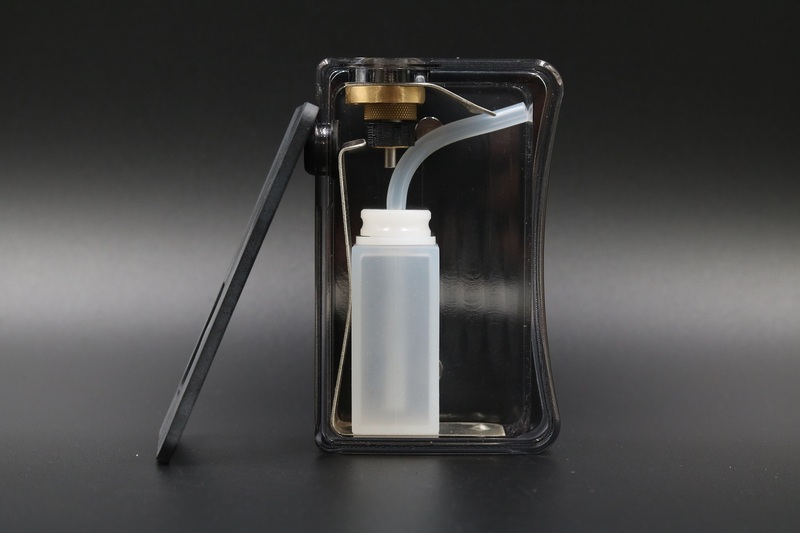 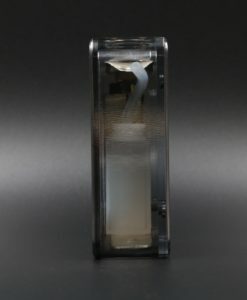 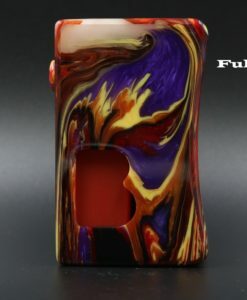 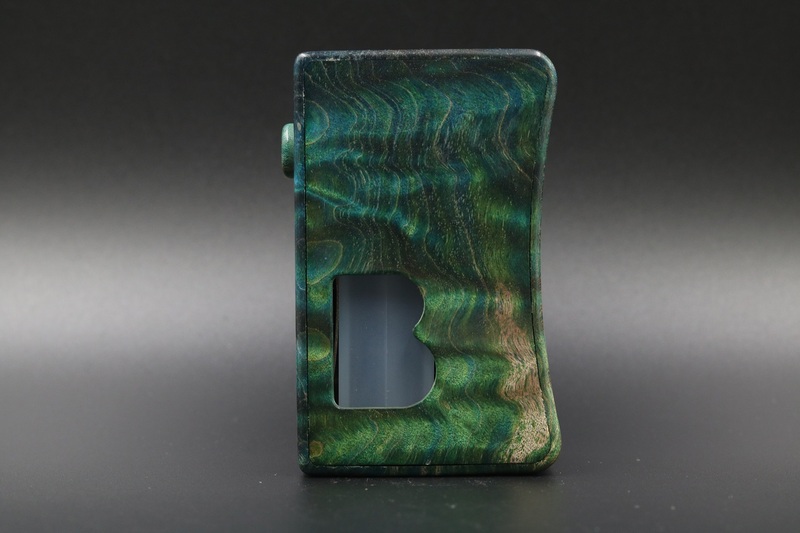 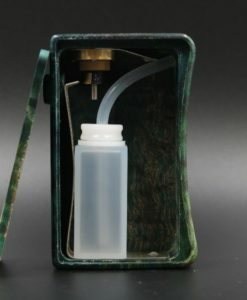 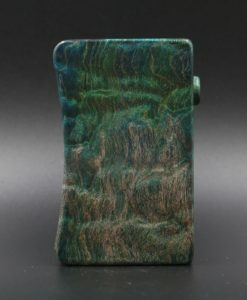 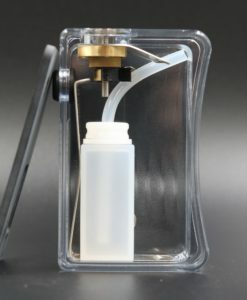 Bennett Squonk Box - Innovapes LLC. 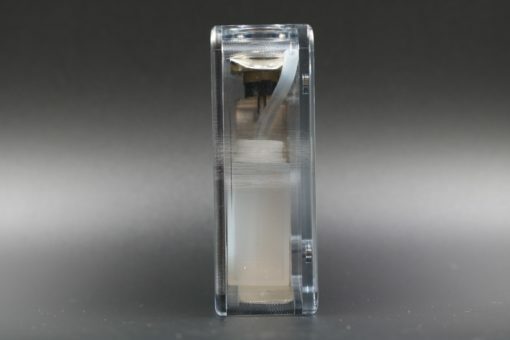 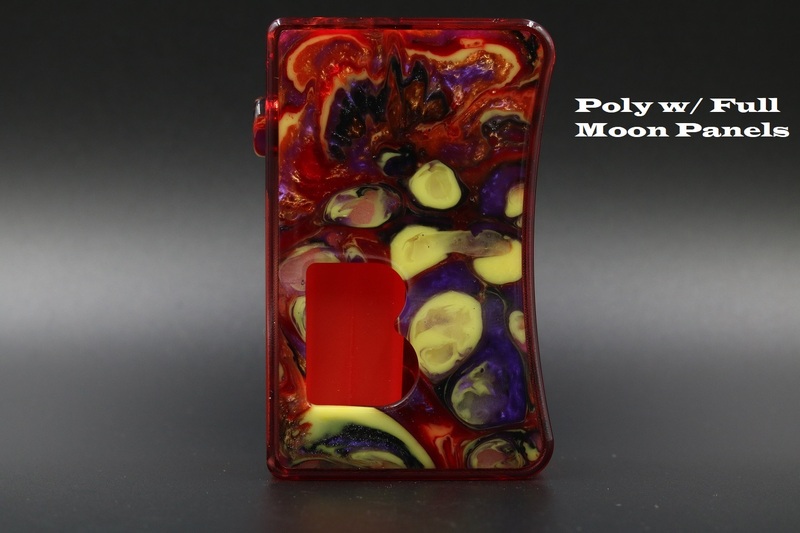 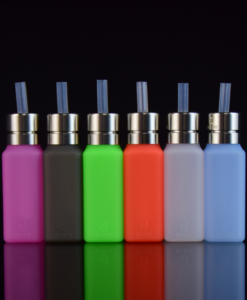 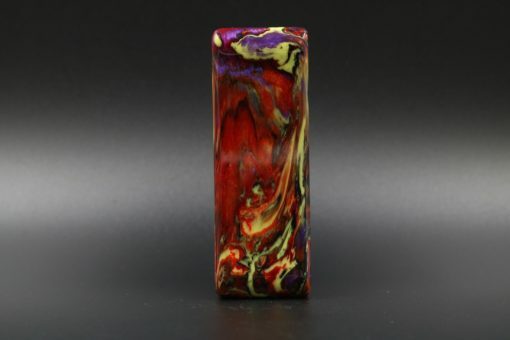 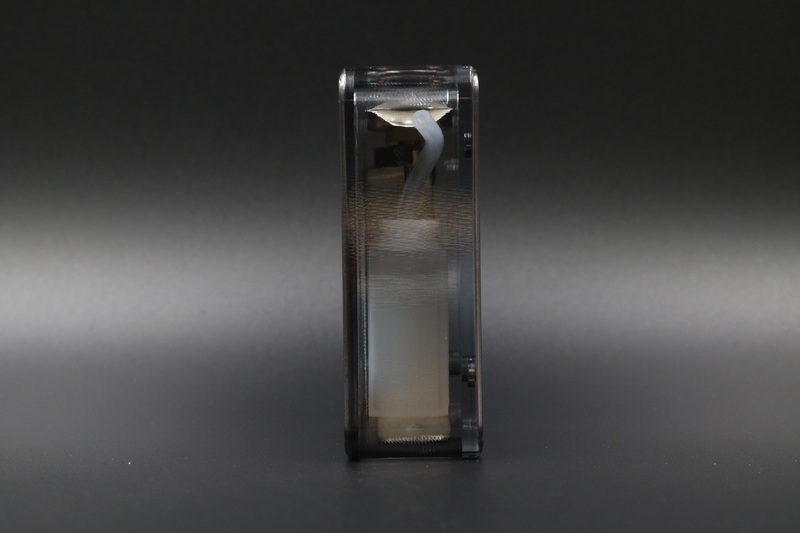 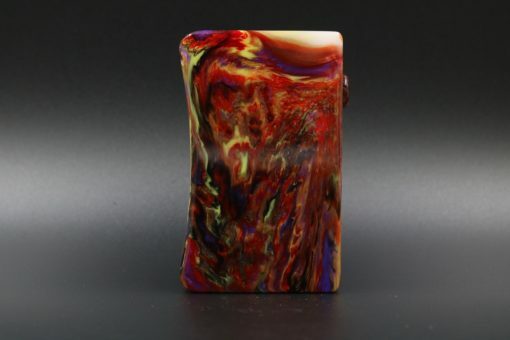 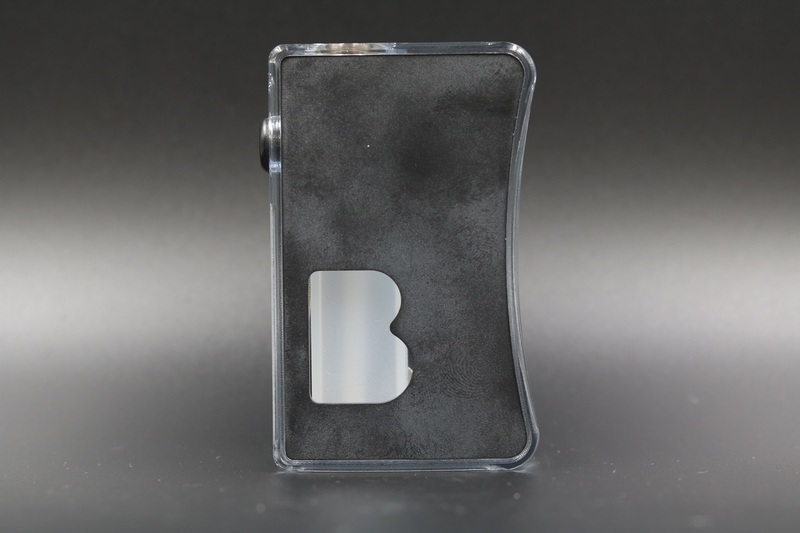 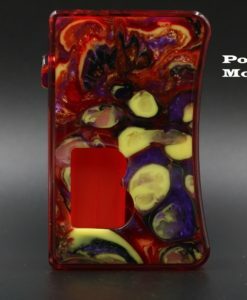 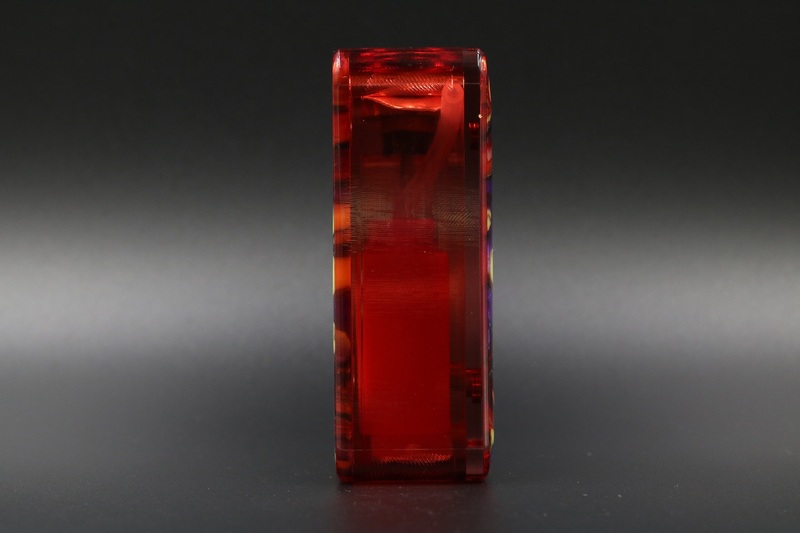 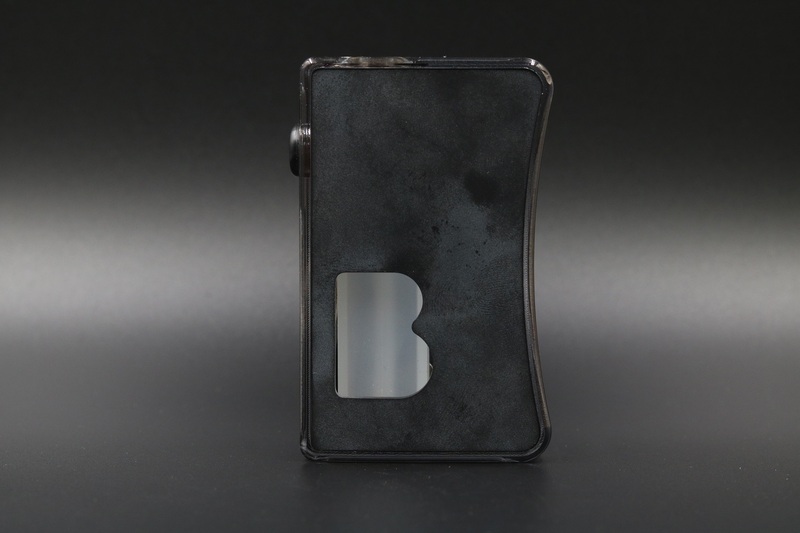 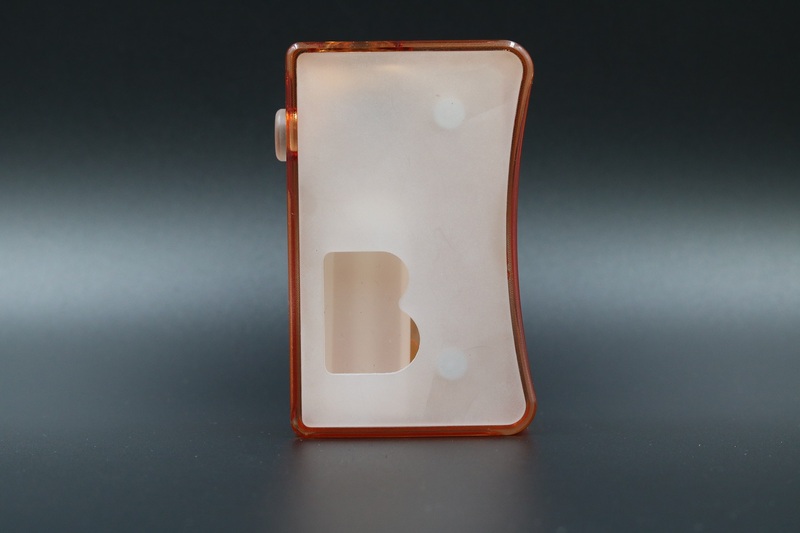 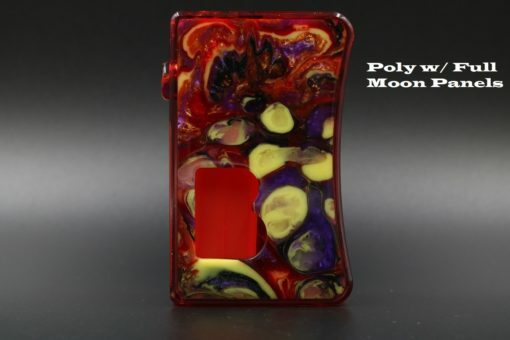 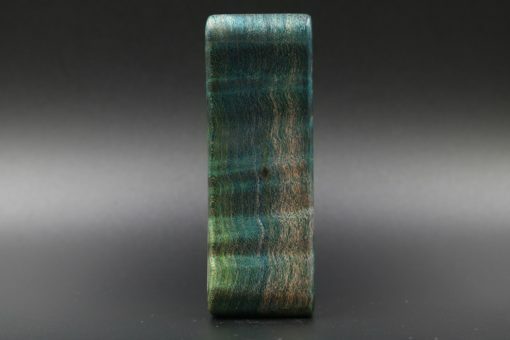 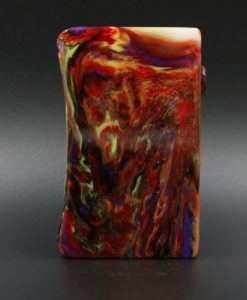 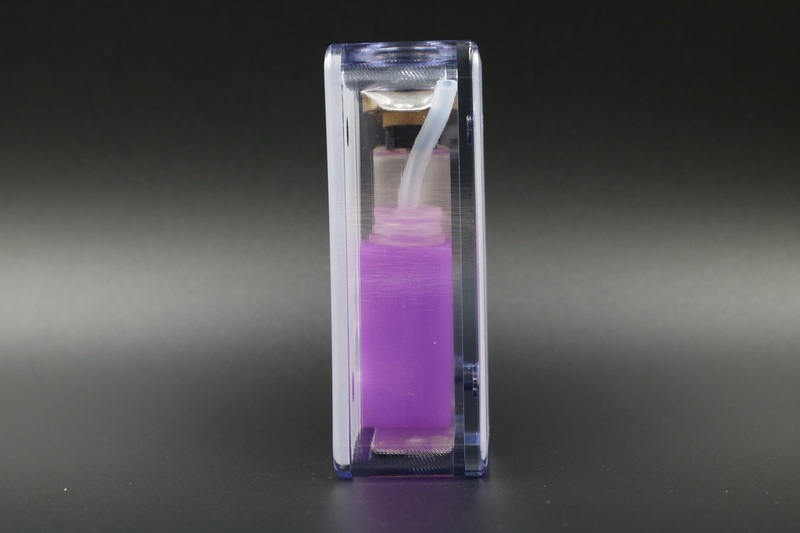 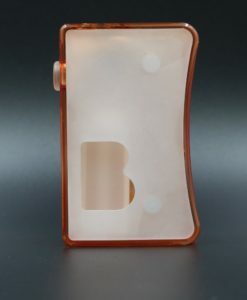 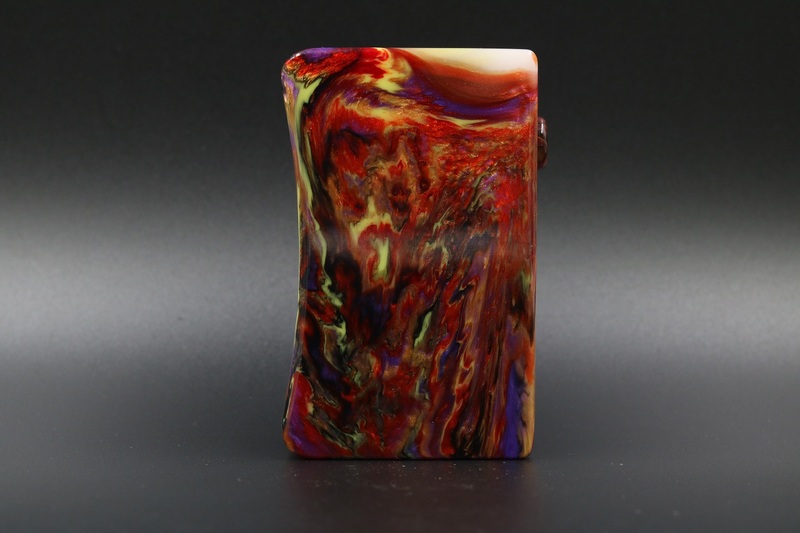 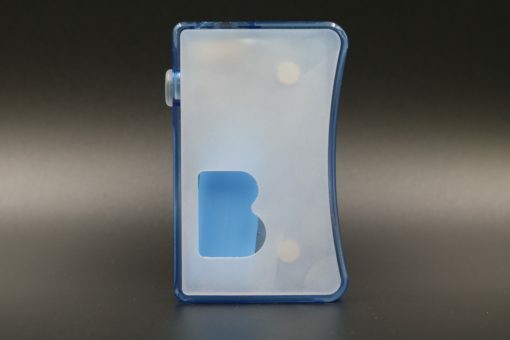 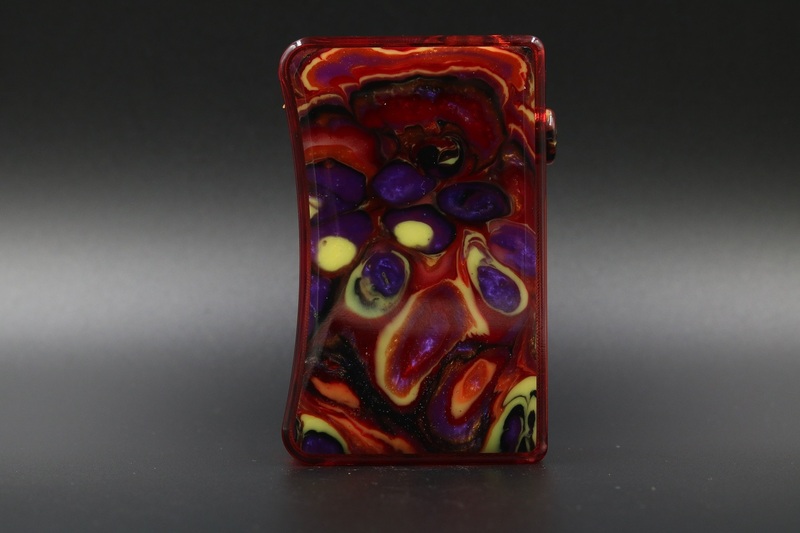 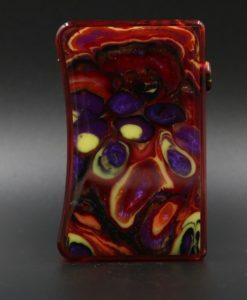 The Bennett squonks are a full polycarbonate body with either poly or black acrylic doors. 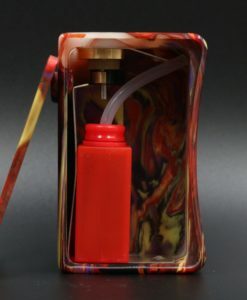 Uses a 510 that is fully self adjusting and utilizes a clamp style system to prevent the 510 from spinning. 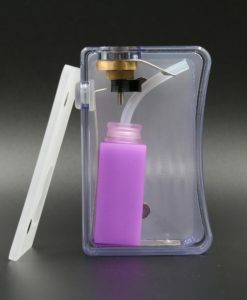 There is also a 3D printed button lock. 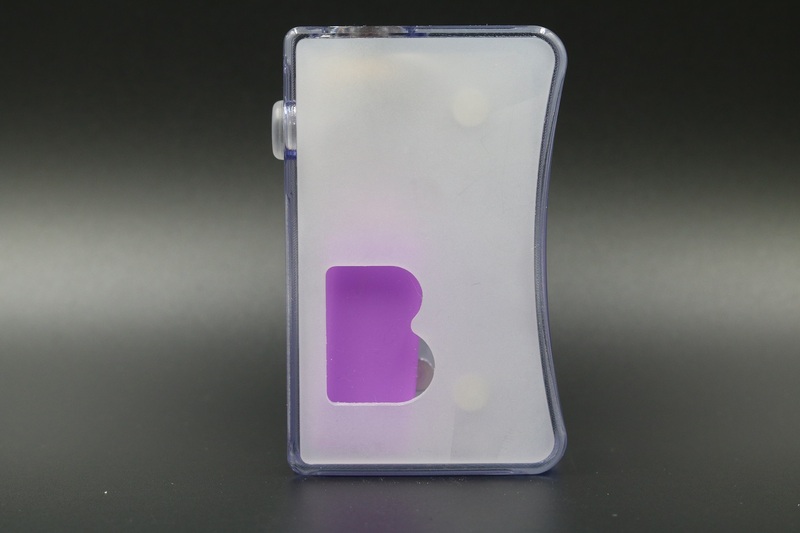 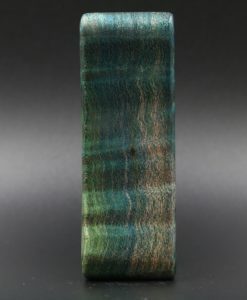 They use solid silver for top and bottom contacts. 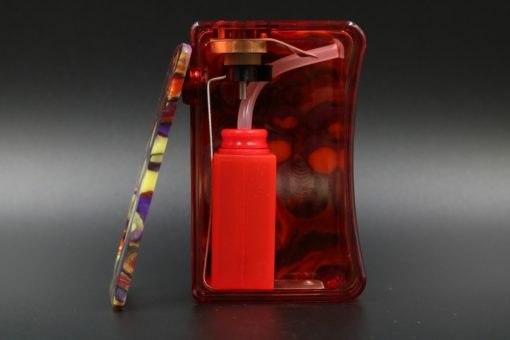 Uses 21700/20700 batteries. 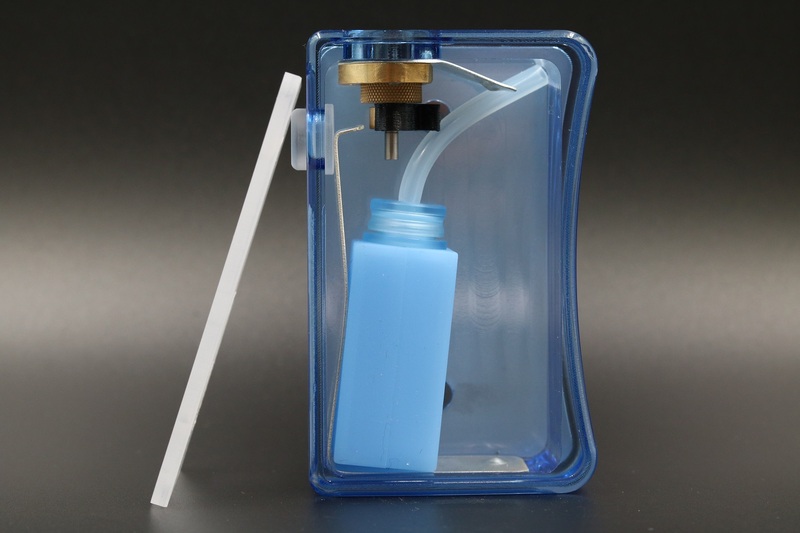 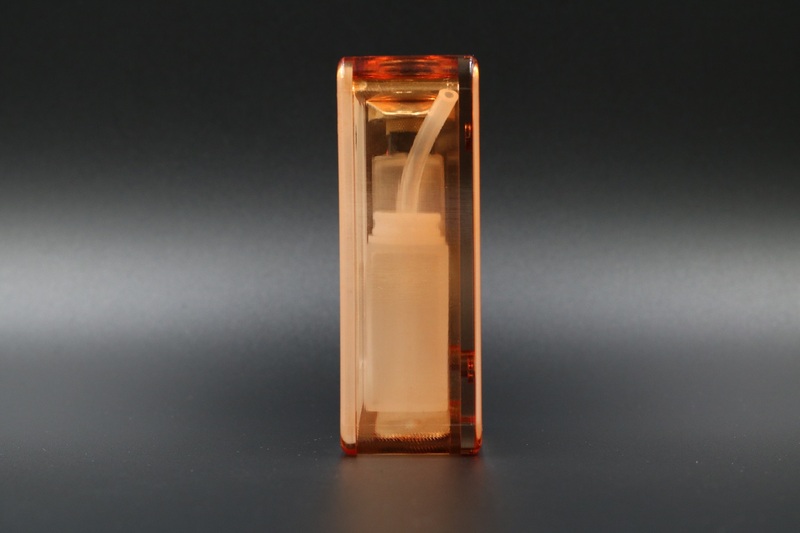 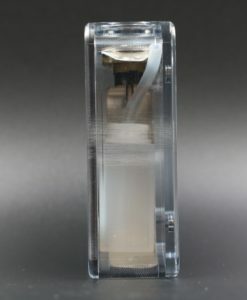 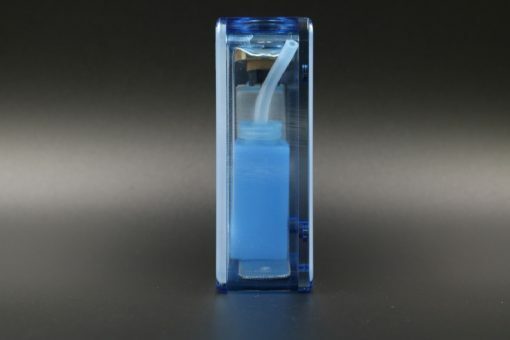 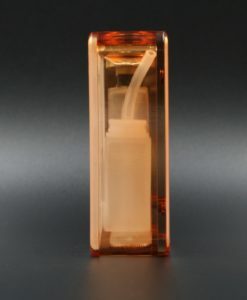 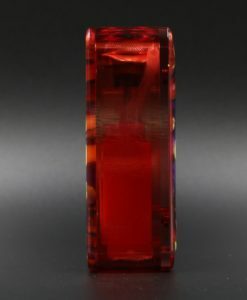 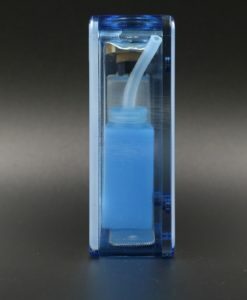 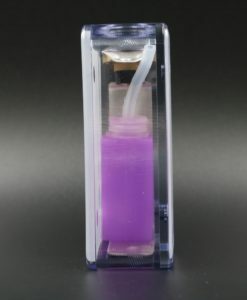 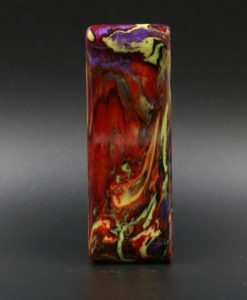 Also, uses a 8ml Square Xstar squonk bottle.